Export PDF table to Excel sheet. Extract PDF table to CVS data. VeryPDF PDF Table Extractor is developed to export PDF table data to Excel work sheet files on Mac computers. It can save exported data to Excel (.xls) and Comma-Separated Value (.csv) files. You may manually define the table columns and then save the table to an Excel or CSV file. 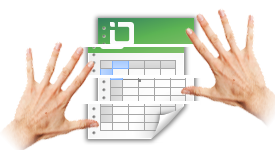 With this program, you may easily export PDF table data like statistical data and contacts to Excel work sheet and CSV. 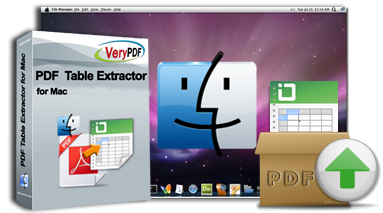 VeryPDF PDF Table Extractor for Mac can export table data to Excel sheets. 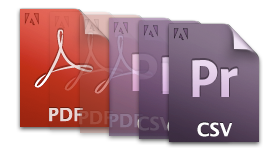 With this application, you need not copy and paste a mass of content from hundreds of PDF files again and again. VeryPDF PDF Table Extractor for Mac can also save exported PDF table data to CSV format. 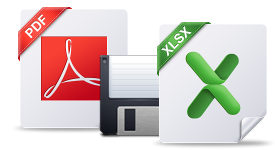 CSV format is always compatible to most email and contact organizing applications. So, with this feature, you may quickly export contacts from PDF and import them to your contact management application. VeryPDF PDF Table Extractor for Mac provides the function buttons to define the table columns. So users can manually control the contents of columns, for example, separate text in one line to multiple columns. Support formats of Excel and CSV (.csv).